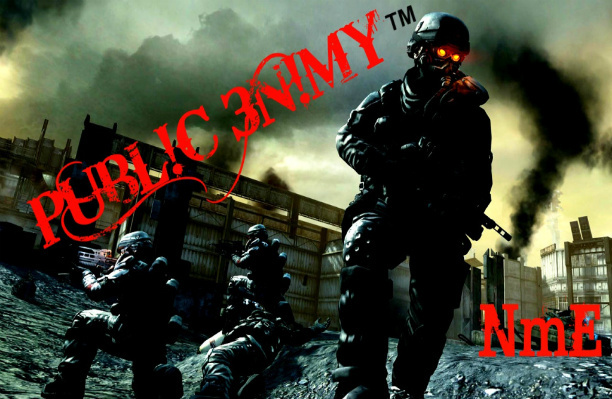 I'm the co-founder of deadlyunits.tk and I'm currently in Pure's roster of the NmE clan on my Licken account. I'm 18, I pretty much retired from the game, but I'm coming back for Marquis's tournament. Yeah, I'm pretty laid back, and that's about it. Lets see, the IP address is wrong, platform is wrong, browser is wrong, I'm on safari, platform is apple. yeah, ok, here's teh first number of my ip address, 120.